This eBook is the second in a series. It consists of a section that describes the foundational concepts that would be required for any project management methodological approach. It includes the rationale for a methodological approach and the fundamental concepts. The second section introduces The Customizable and Adaptable Methodology for Managing Projects™, as an example of a project management methodology. In this section, we describe the three dimensions of CAMMP™. 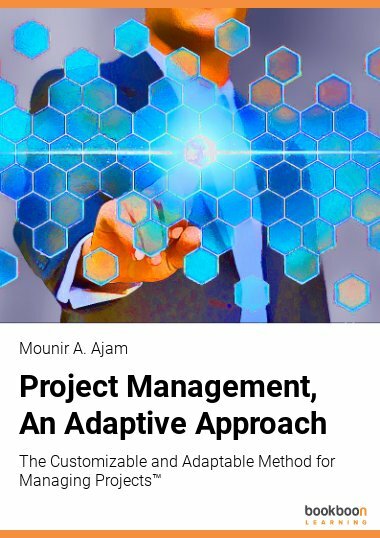 In general, the e-book is addressing the necessity for organizations to establish a proper methodological approach for the management of their projects. The organization can use this approach as a standard model and the starting point for tailoring and the development of specific methods that are fit-for-purpose. Keep in mind, that this book is part of a series, and for a better understanding of the whole concept, we would advise obtaining the entire series. Which Is Better, To Have a Few or Many Stage Gates?